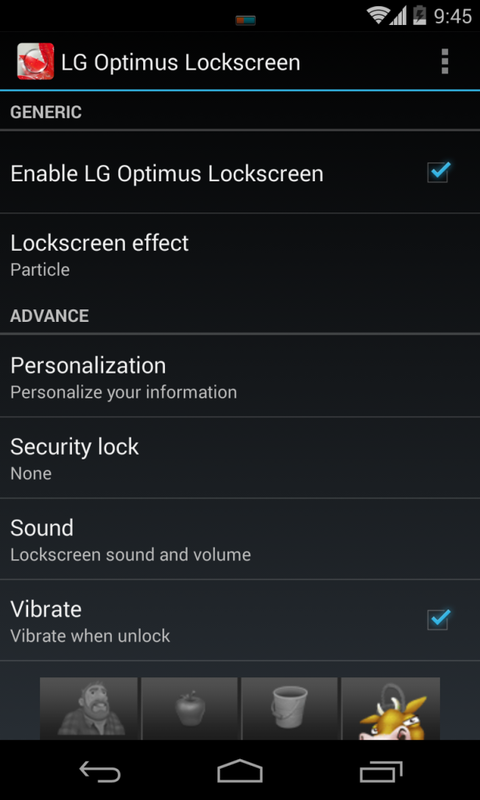 In this guide check out how to get LG G2 Lockscreen on any Android Phone or tablet by downloading LG G2 lockscreen apk. 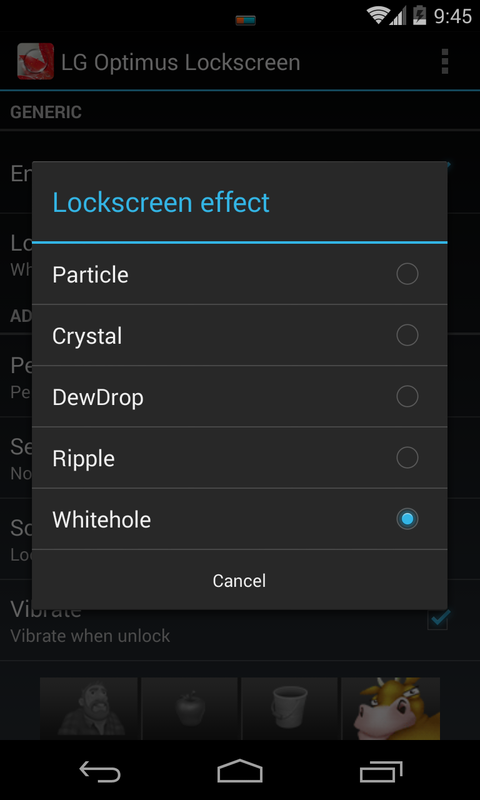 Many people want a lock screen on their phones without getting their phones rooted. Now even LG G2 users are happy with their lock screens, and therefore other android users too want that kind of lock screens. These lock screens don’t really work on every random Android phones but when one follows the exact methods one can get what he or she wants. When one buys a device the pattern and the lock screen systems comes integrated with it, and that is the reason why it becomes difficult for the other phones. And one wants to port this particular item, one would need to put the whole framework into the phone. 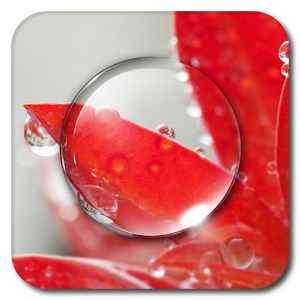 And that one could hence also want to get LG G2s lock screen too. Now the god thing about Android phones is it comes with various possibilities. One can always get things via codes and crack a lot of things and make a lot of things possible when one couldn’t even think of it. 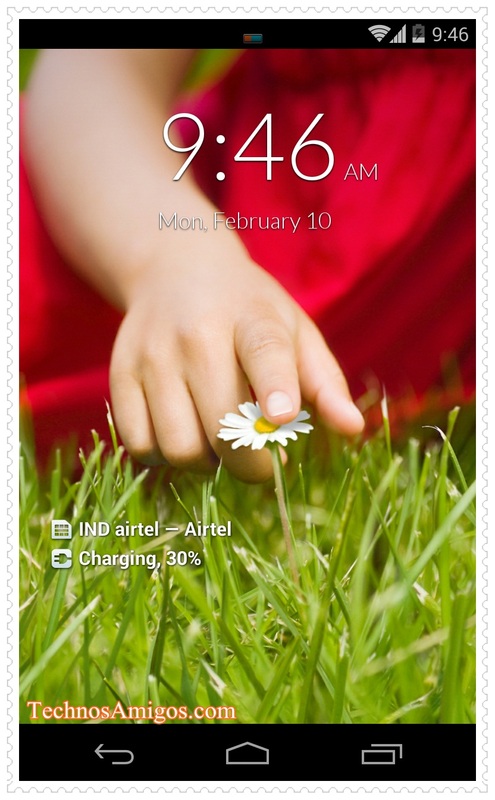 Hence now one can too acquire the above mentioned lock screen that originated in LG G2. These lock screens allow a lot of scope of specialization and hence all you need to have is a rooted device in order to acquire all the above. You can choose the bars and tones according to your choice and want. The size of the clock, the profiles, everything in these screens can be customized according to ones needs and wants. And most probably that is the reason why everyone wants to download this. The only thing that will most probably annoy you would be the pop ups which keeps coming when you are going through the settings. This one is available on the Play Store and one can download and enjoy it the way he or she wants.